Shed Gallery, in association with Boogie Woogie Photography and Lunn Galerie, is proud to present Timeless, the first solo exhibition by Japanese photographer Takeshi Shikama in London, from May 17th to June 10th. Takeshi’s work is the result of a journey. 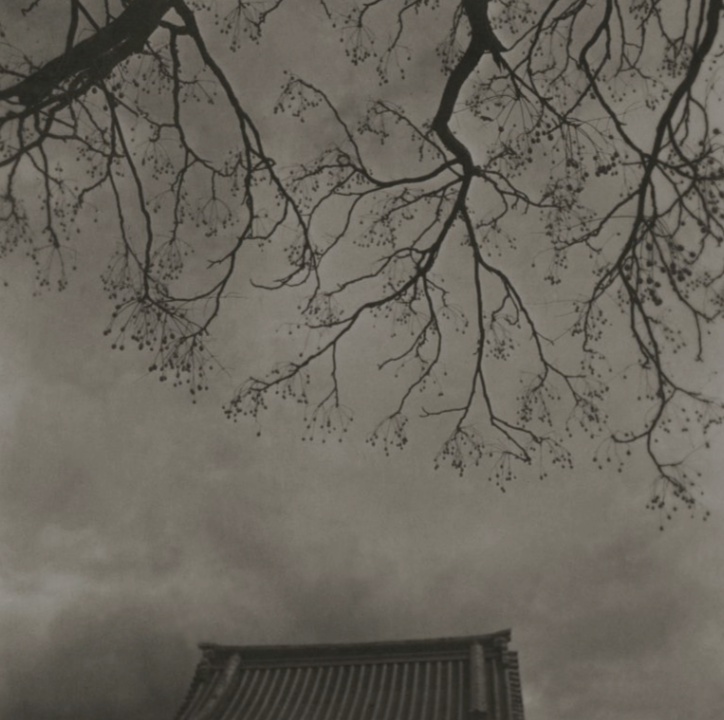 From long walks in remote Japanese or American woodlands and Europe, to urban forests such as Central Park in New York or the Jardin du Luxembourg in Paris, Takeshi Shikama trained his lens to capture fleeting moments of living things : plants and flowers about to wither, flowing streams or shadows cast by trees.